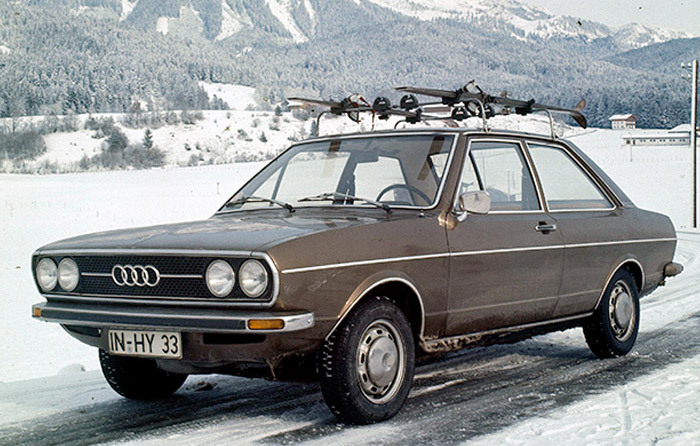 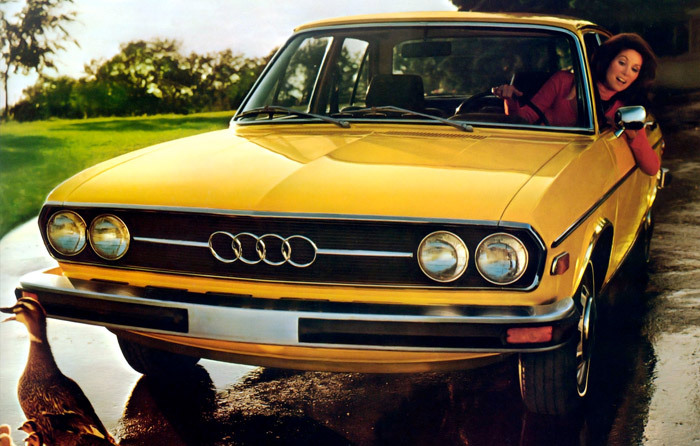 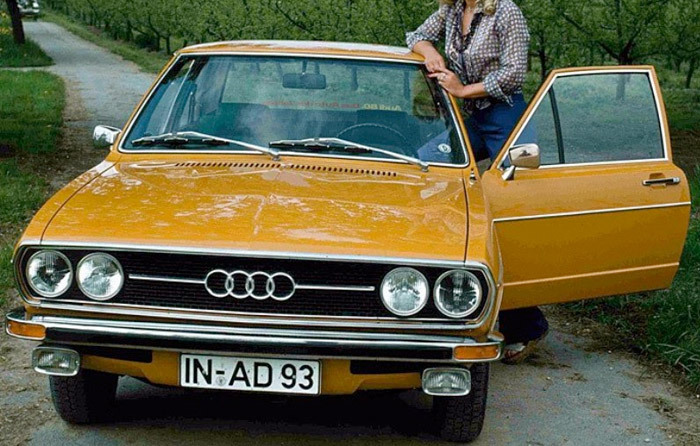 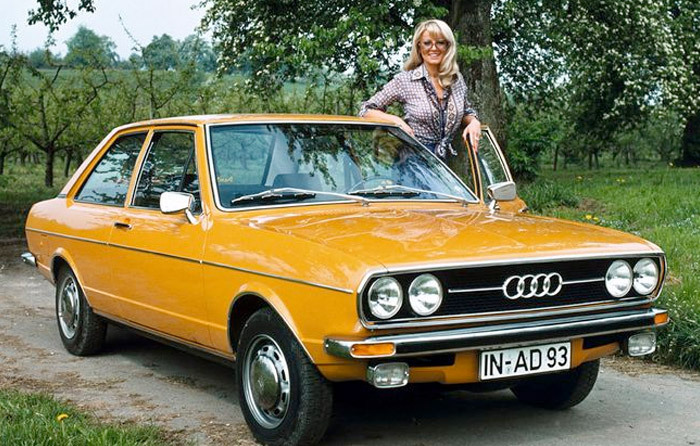 Still just a parallel manufacturer to VW, Audi launched its 80 almost one year earlier than its counterpart, the Passat. 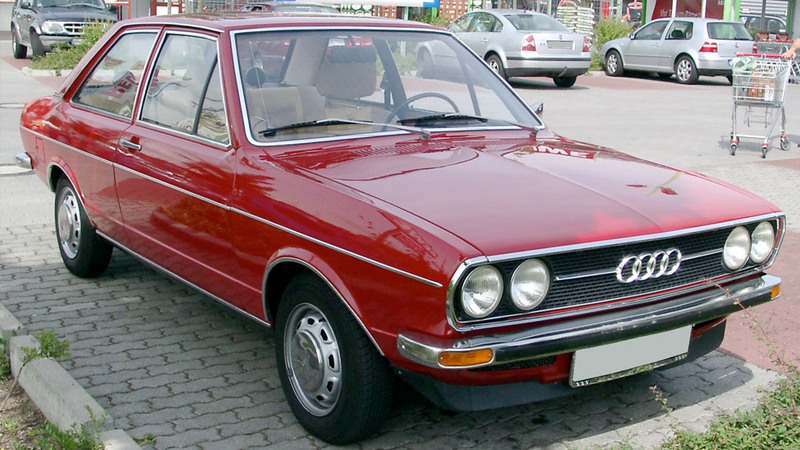 Closely exceeding cute Renault 5 to win de award, the car made wonders to affirm an uprising brandname, with a certain touch of class. 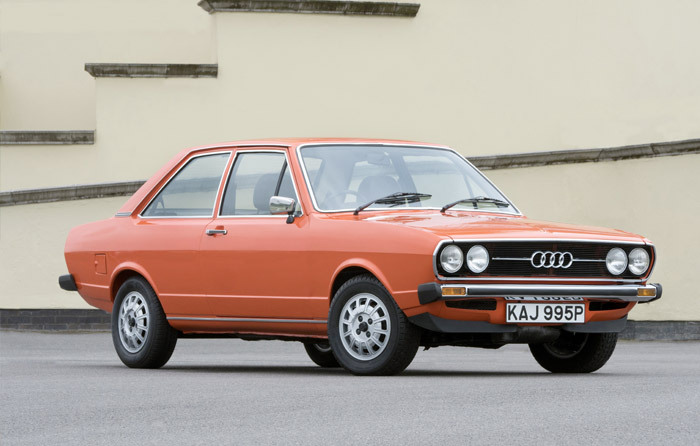 This 2/4-door saloon was extremely lightweight for the size (4.24 m.), what enabled very good performance from its 1.3 to 1.6 engines. 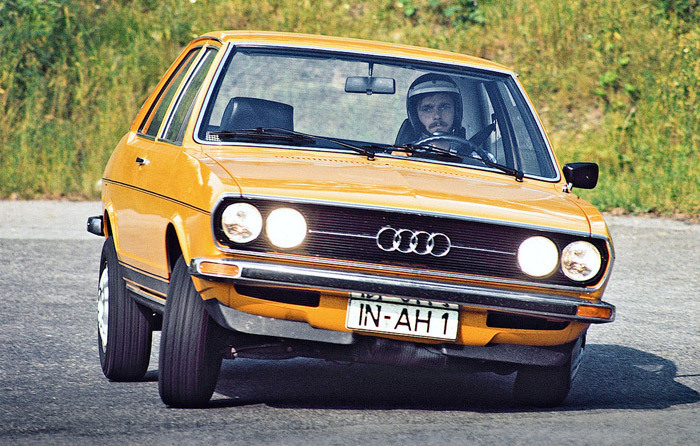 In coincidence with the famous VW Golf GTI, Audi would offer later an sporty 80 GTE, also with fuel injection 1.6 engine and 110.